Join us as one of our 2019 Sponsors! 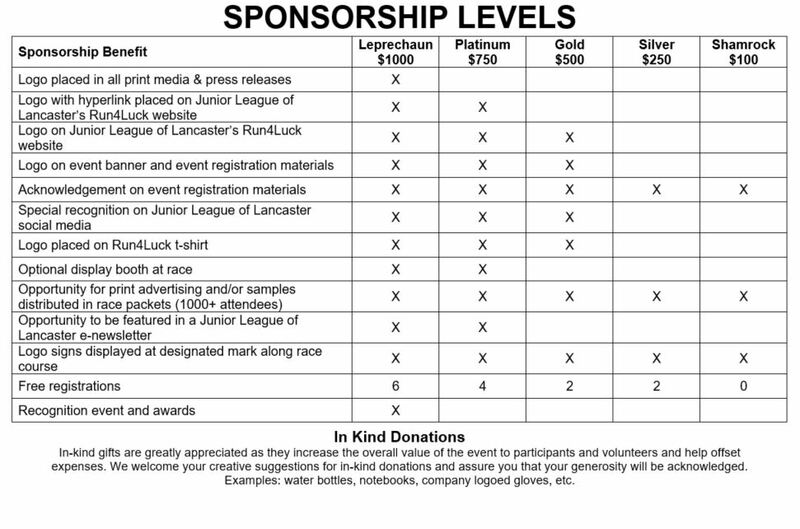 See below for the different sponsorship levels and their benefits. Click HERE to learn more about how you can become a 2019 sponsor!